When it comes to hiring and training new employees, as well as evaluating the performance of existing ones, the human resources department often has its hands full with a very difficult and tedious job. There is a lot of information involved with surveying and testing the knowledge of employees, and handling all of this information by hand can often be quite a challenge and take a considerable amount of time. 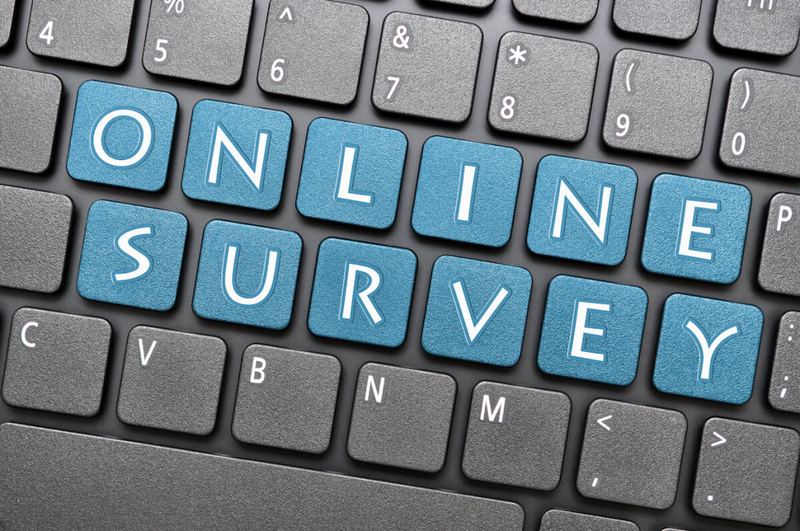 In the last decade, technology has become advanced enough for computers to take over a big part of this process with the help of certain survey software. When it first started getting developed, this kind of software was rather clunky, inefficient and not that easy to use, but as time went by it had improved drastically, and nowadays many companies are switching to this sort of approach when it comes to surveying and testing employees. In this post, we’d like to sum up some of the differences between using exam software, as well as survey software as a means of employee evaluation in your company, and the conventional approach where everything is done by pen and paper, ultimately trying to figure out which approach is more efficient, and will thus help save the company both time and money. One of the things that the conventional approach has going for it is that the majority of people are used to it; everyone can take a piece of paper, write something down and use that rather simple skill to construct a test and gather useful information about the company’s workforce. The problem with this approach is that it takes a considerable amount of time, and when you have a lot of employees, it is a very tedious process. If your number of workers is twenty or less, it might make less sense to invest in a good piece of survey software, but as soon as that number grows you’ll see that the workload can get a bit out of hand. Another issue with the conventional manner of testing and surveying via the pen and paper approach is that you’re limited to the type of information you can include in your test. Tests are mostly text, and simple images and graphs when required. Many studies have proven that people learn much more quickly and with greater efficiency when they’re presented with more tangible material, such as audio and video. Imagine trying to teach a programmer how to code using a piece of paper. You’d have to have them write the program down on a piece of paper, have no way for them to test it efficiently and then you’d have to input their “answers” into your computer at a later time, to see if everything checks out. By using sophisticated exam software, this whole process can become automated and interactive, and therefore much more efficient at both teaching the employee what they need to learn and ultimately testing their knowledge. Humans make mistakes – that is a fact of life. They especially make a lot of mistakes when it comes to tedious, repetitive tasks, and this is one area where a computer will always be superior. Once you explain to it how to perform a certain task, it will perform it the same way no matter the number of times it has to do it. With humans, it’s a completely different story. The time during which we can be focused on a single, repetitive task is rather limited, only a few hours at best, so by using exam software you’re making sure that the results you’re getting will always be consistent and correct. One of the biggest concerns when it comes to using automated testing software is whether it will be easier for people to cheat just because they’re using a computer. After all, anyone can use Google to find the right answer in mere seconds. The thing is, though, that most exam software developers nowadays have already considered this problem and implemented some kind of efficient solution in their software. When taking an online test, you can’t alt-tab out of the software, you can’t take screenshots or just about do anything else that would allow you to cheat. In fact, we’d go as far as to say that it’s harder to cheat using testing software, so in the end, tests conducted in this manner might actually be more reliable. You’ve probably often heard the argument against reading off a screen that elaborates our reading speed is significantly hindered when reading off a screen, because of a rather high refresh rate. If this is so, then using survey software would indeed be at a great disadvantage in this particular field, as the speed at which one can read and understand a test is imperative to one’s performance. Fortunately, according to newer studies, while there is a difference in speed in favor of the traditional testing approach, the difference is nowhere near large enough to make any sort of significant impact. In other words, humans can read off a computer screen almost as fast as they can off an ordinary piece of paper, so this is no longer a valid argument against using screens to replace paper. There are many more potential reasons, but we think that these will be sufficient for now. We highly recommend that you grab a good piece of survey software like GetCertified and start learning it right away, because chances are that you’ll be using something similar in the future.